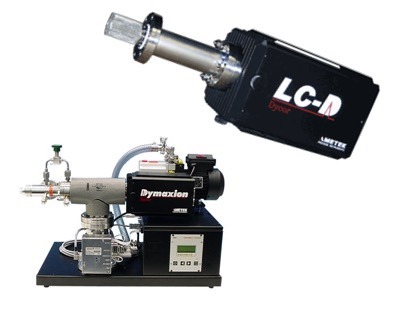 Dycor manufactures the Dycor Quadrupole Mass Spectrometer and Residual Gas Analyzer (RGAs), used for vacuum residual gas analysis, materials research, and gas compositional analysis. Fill out the form below with your question or requirement, or call TDI at 215-953-1595 for assistance in solving your most challenging process control problems. © Copyright Technical Devices, Inc. All Rights Reserved.